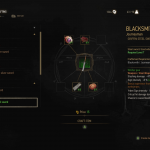 Here is our list for the weaknesses of various enemies in Witcher 3: Wild Hunt. 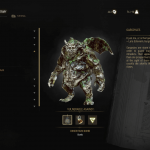 There are 3 main sets of Witcher Gear in the Witcher 3. Griffin, Cat and Bear. And then each of those sets have 3 extra levels of upgrades to find and craft. Enhanced, Superior and Mastercrafted. Here are our guides to starting these quests and then crafting and upgrading each set. This video shows you were to find all the diagrams for the Griffin Witcher Gear Set. 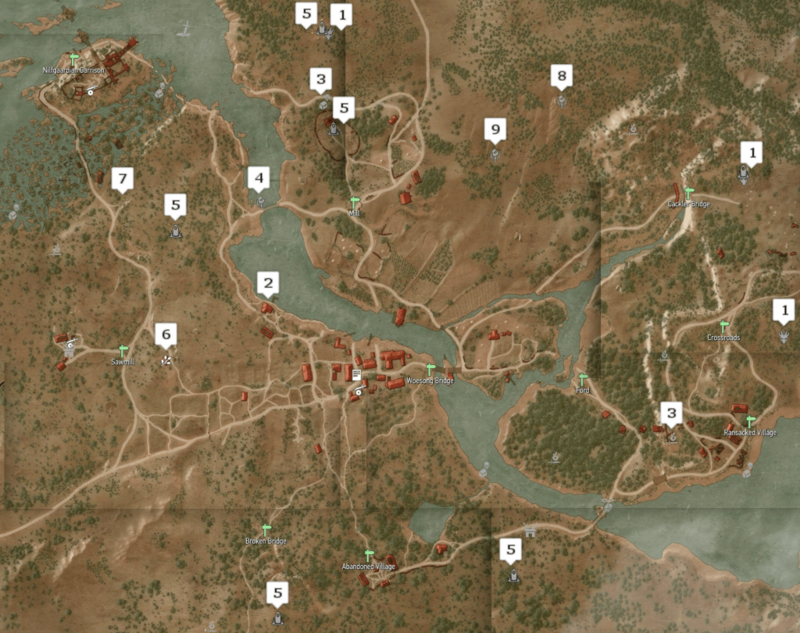 All the pieces are found in Velen. To start you begin it at the top of a peninsula in Velen at Lornruk. It’s above Blackbough. There is a chest with the first diagram above the room and then you also need a journal from climbing the tower to the top. 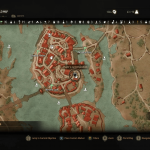 All of the Enhanced upgrades can be found in various locations around Velen. There is no quest to help you locate these pieces you just need to find them in the world. Here is our video showing all 6 locations. 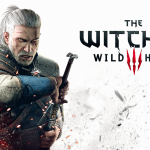 Witcher 3: Wild Hunt – Mad Money Making Tips! As you enter the main town after crossing Woesong Bridge there are 2 cows to the left in a small fenced in area. Use Igni to kill both cows and loot them. They may have nothing, they may have meat or cow’s milk or if you are lucky they have cow hides. Cow hides sell directly to vendors for 24 to 50 orens each depending on the vendor. The real trick here is to kill the 2 cows and then move to the side of the area. Face away from the where the cows spawn and then mediate for 1 hour. 2 more cows! Continue until you get bored. The local Merchant doesn’t have a lot of cash on him but there are plenty more around the area and any little bit of case is good at this point. NOTE: This has been patched out of the PC version. Still works on consoles as of 5/22/15. 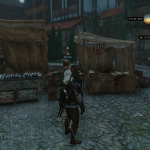 At the Heirarch Center in Novigrad there is a Merchant in front of some fish that will sell you unlimited Shells and Sea Shells for 7. Buy out his stock and the back out to the Show me your wares screen and you go can right back in and buy more Shells. You then take them to the Armorer who is about 10 feet away and Dismantle them into Pearls and Black Pearls that sell for over a 100. You are only limited by the amount of Oren the Armorer has to buy the Shells with. You can Meditate for 7 full days so he gets more cash, or as I do just hold on the Pearls and sell them to any Armorers or Blacksmiths you run into. Alternately you can travel to the Loan Shark by the Oxenfurt Gate. He only has about 1000 Orens at a time, BUT it is instantly replenished when you back out to the choice menu and come back in!